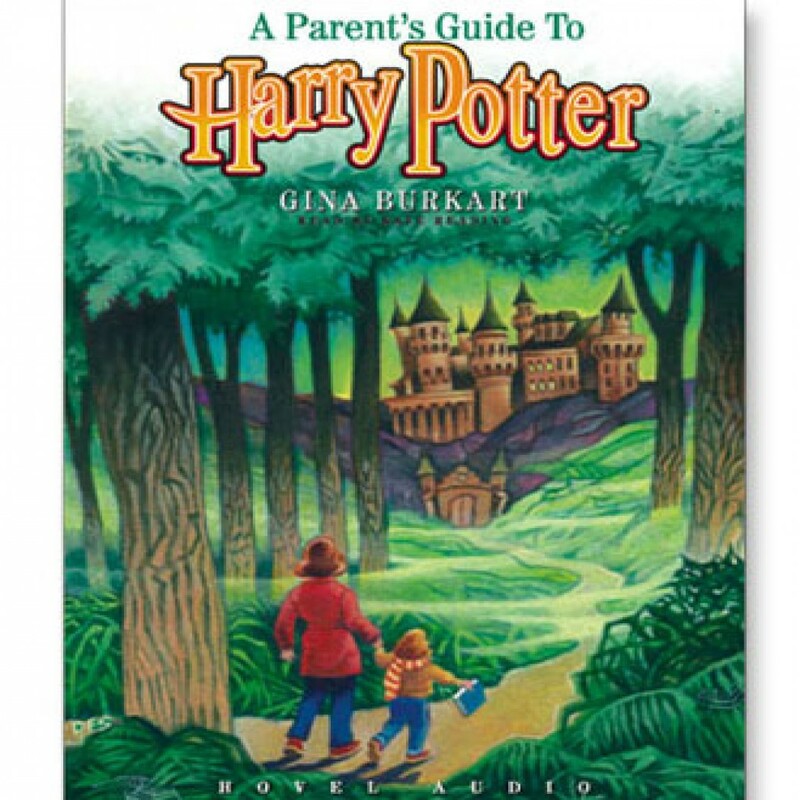 A Parent's Guide to Harry Potter by Gina Burkart Audiobook Download - Christian audiobooks. Try us free. In this helpful, entertaining guide, Burkart shows how Harry Potter fits into the tradition of fairy tale writing and how this type of literature aids in building a moral framework.